Urinary tract infections (UTIs) are a common occurrence in paediatrics. UTIs present in children as fever, anorexia, vomiting, lethargy and dysuria. Approximately 80% of the time, Escherichia coli is the causative bacteria in paediatrics, however, fungal UTI caused by Candida species can occur in premature infants. With an estimated 150 million UTIs occurring worldwide annually, this paper aims to establish the ideal management of urinary tract infections in paediatrics. Clinical signs and symptoms of UTI in paediatrics are dependent on age of the child. Neonates (0–27 days old) present with sepsis, vomiting, fever, and prolonged jaundice, while school aged children present with symptoms similar to adults such as dysuria and urgency. Diagnosis of a UTI can be done by using a urine dipstick or using the midstream clean catch method in toilet trained children, and using the transurethral catheterisation or suprapubic aspiration method for infants and young children. In the wake of antibiotic resistance, choosing the best anti-microbial agent for treatment is imperative. 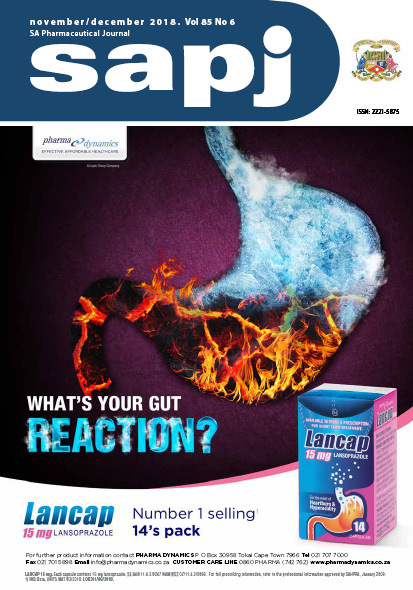 Whilst asymptomatic bacteriuria does not require antibiotic treatment, amoxicillin and clavulanic acid combination, cephalexin, cefixime and cefpodoxime are the preferred oral antibiotics, provided there are no known allergies. Ceftriaxone, ampicillin, cefotaxime and gentamycin are the recommended parenteral antibiotics, provided age, allergic status and renal function are considered prior to use. Careful consideration needs to be given before using prophylaxis in UTIs and should be reserved for extreme cases.